On Twitter this week, a teacher asked DEY why our concerns regarding the Common Core State Standards and young children are being ignored. One big part of the puzzle is money. The Gates Foundation has spent $200 million dollars creating and promoting the Common Core State Standards. And corporations such as Pearson are laughing all the way to bank. Political commentator/comedian John Oliver described Pearson has having a “shocking amount of influence over American schools” in this scathing report on standardized testing. And POLITICO reports that Pearson “has reaped the benefits: Half its $8 billion in annual global sales comes from its North American education division. 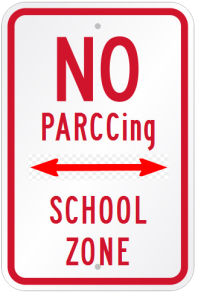 But Pearson’s dominance does not always serve U.S. students or taxpayers well. A POLITICO investigation has found that Pearson stands to make tens of millions in taxpayer dollars and cuts in student tuition from deals arranged without competitive bids in states from Florida to Texas. The review also found Pearson’s contracts set forth specific performance targets — but don’t penalize the company when it fails to meet those standards.” Read more. 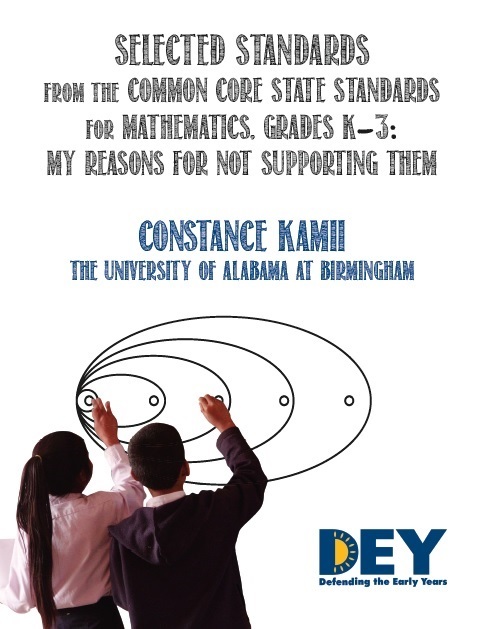 It is true that here at DEY we have a tiny fraction of the budget that the CCSS promoters have, but what we DO have is early childhood expertise, experience, and decades of research on our side. The only thing we are working to promote is what is in the best interest of young children. And we are concerned that this entire focus on the Common Core has become a distraction, based on fallacy, from the underlying inequalities brought on by poverty. In fact, the CCSS has created another layer of stress in the lives of children – many of whom are already growing up with toxic stress. With our limited budget, we have already reached millions of people with our three research-based advocacy papers published this year. We are making some noise and are pushing the conversation in the right direction. We want to do more and we need to keep going. For example, we are starting to translate some of our work into Spanish. We know this is important and we are committed to making it happen. If you are moved to support DEY with a tax deductible financial contribution, now is a great time. We have actually have a summer special (see below). 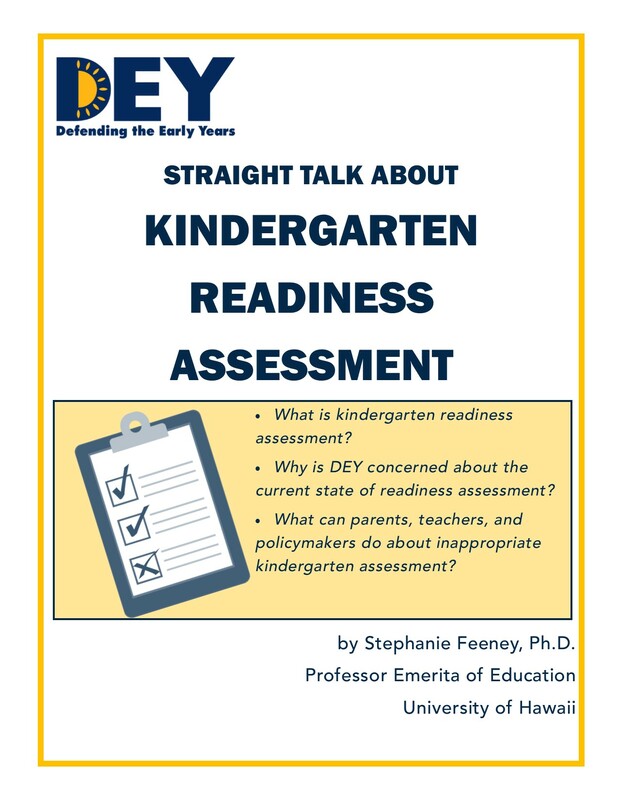 We also urge all of DEY’s friends and supporters to continue to fight the good fight and to speak out with well-reasoned arguments in defense of developmentally appropriate curricula, standards and assessments for our young children. 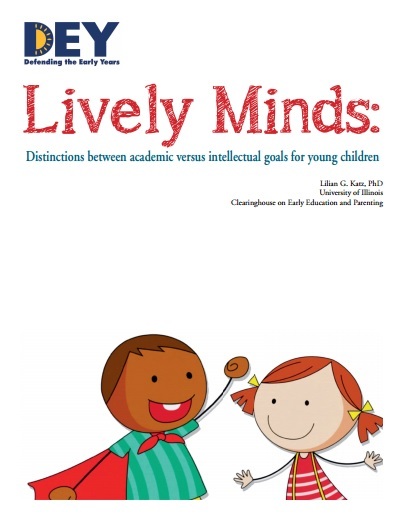 Donate $50.00 – we will send you a copy of Lively Minds! Donate $200 or more – we will send you all three reports! Lively Minds, Reading Instruction in Kindergarten: Little to Gain and Much to Lose PLUS Kamii’s paper on the CCSS math standards K-3!